Today we’re going to look at a typical IELTS writing task 2 question about immigration. I will show you how to analyze the question, generate ideas and examples, structure your essay, and then finally write it. This question type is “discuss both views” but remember that the topic of immigration could be addressed in various ways for IELTS writing task 2. Some people claim that immigrants should adopt the local culture when immigrating to a new country. While others think that they can establish a minority community instead. It is about whether or not immigrants should adopt the local culture or establish a minority community. You need to (1) discuss both views and (2) give your opinion. By now you have read the question and should be familiar with its meaning. You should have already noted down useful vocabulary from the question that you may want to use in your essay. Remember: Don’t copy from the question. You can use some words or a short phrase, but don’t repeat the question in your essay. In the question, we can see the words “immigrant” and “immigrating”. These are different forms (noun, verb) of the same root word. You should attempt to make more of these to help you vary your language. It is also very important to have some synonyms handy to avoid repetition. It also makes your writing look much better to have a few carefully chosen synonyms for key words in the question. A word I think is really, really useful for the topic of immigration and culture is “assimilate” or “assimilation”. This means the same as “adopt the local culture”. By the way, it’s really useful to have a good dictionary or thesaurus for this sort of thing. 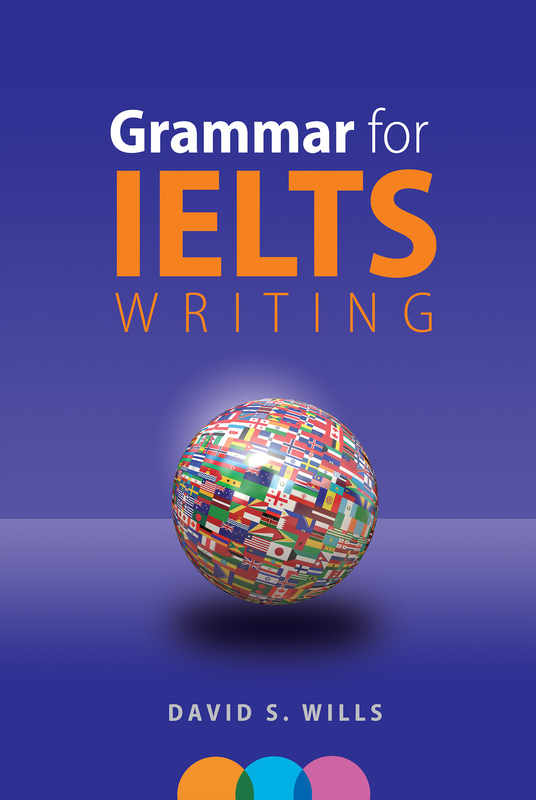 When writing an IELTS writing task 2 essay, you need to be able to explore complex topics in an intelligent manner. As such, you need to be able to generate useful ideas and examples to use in your essay. It shows logical thought and will impress the examiner. The first step is to fully understand the question. You cannot begin planning an answer until you fully comprehend the task. Go back to step one if you are unsure. Next, you need to brainstorm. Brainstorming means thinking of lots of ideas. You can quickly think about or note down any ideas related to the question. If we look at the above list, we can clearly see some good ideas, and some bad ones. There are also some that would be easy to write about and some that would not be easy to write about. When choosing ideas for your essay, ask yourself whether you (1) know enough about the subject and (2) have the language to describe it. Pick just your very best ideas and then think of how to explain them. Can you cite examples, or give details? You must be able to elaborate in order to write a fully-developed paragraph. Remember: It is better to describe one thing in detail than four things briefly. This is because it shows your ability to construct arguments and usual transitional phrases. From the remaining two ideas in favour of adopting the local culture, I would probably choose to write about job opportunities. But what could I say about job opportunities? What are some ideas relevant to immigration and culture? I could explain that assimilation to the local culture would increase job opportunities. This would then result in better quality of living for the immigrant. It would also be beneficial to society and the economy. I could then give a real or hypothetical example. In the above sections, I have outlined steps 1-3, and now I will show you my notes, which make up steps 3-4. Here is my sample answer to the above question about immigration. As the world population grows and people become increasingly mobile, people are divided over the extent to which immigrants should attempt to assimilate into the local culture. This essay will look at the main argument from each side of the debate, and then suggest that a compromise is needed, wherein immigrants both assimilate and form a strong community. The people who argue in favour of immigrants assimilating into the local culture often point out that it increases the number of job opportunities available to the newcomers. Immigrants often find it difficult to find a job when they move to a new country, but by becoming part of the wider community, they open themselves to more possibilities. The immigrant will be able to improve his quality of life, as well as to contribute to the economy, so there are clear benefits from both the perspective of the immigrant and the local society. On the other hand, the people who think immigrants should form minority communities point to the preservation of cultural traditions and language. They believe that adopting the local culture would cause a loss of the immigrants’ original language and culture. Indeed, this is something that has happened all around the world, and it is not hard to find a Little Italy or Chinatown far from Italy or China. Therefore, it makes sense that immigrants form tight-knit communities in their new countries. In conclusion, it is clear that a balance needs to be sought between these two approaches to immigration, and so neither is entirely correct. Without assimilating into the local culture, immigrants may find it difficult to get ahead in life, but if they become completely immersed in the new culture, they might forget their roots and their language may disappear. If you have followed my instructions above, you should have a pretty good essay! Have I spelled all the words correctly? Did I stray off-topic in any paragraph? Is my position clear from beginning to end? Did I completely answer the question? How Important are Idioms for IELTS? What Are the Common Mistakes when Taking IELTS? NextDo You Need to Provide a Balanced Answer to Agree/Disagree Questions?